I had the best time traveling to Seattle to photograph Brittany and Donald’s gorgeous wedding. Brittany’s quiet kindness (and surprisingly adept salsa dancing) go perfectly with Donald’s steady good humor. I also greatly appreciate the plants in Seattle for being so obligingly pretty at every turn, and Kaila Lassey and Jay Loftus for being the best ever video team and letting us borrow the camera on their sweet drone for a minute to get the dock shot. Libby Neder Photography is based in Denver but available everywhere. 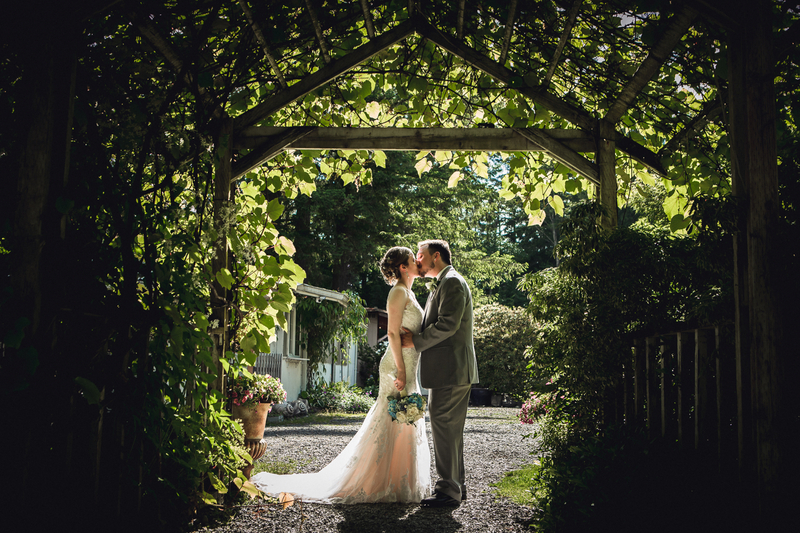 Washington is one of 16 states we’ve photographed weddings in recently. Be sure to inquire about your destination wedding. We love to travel so we like to make it easy to bring us along on your adventures.